providing cadetship programmes for over 30 years. Chiltern has been supporting Maritime companies, from the UK and Internationally based, providing their Cadetship programmes for over 30 years. Chiltern Maritime has been administering Condor Ferries’ Cadet Training scheme for many years. Their enthusiasm and dedication means the Cadets are provided with superb levels of support and some of the best training available to help become officers of the future. This puts them at the forefront of maritime training and remain a key partner to develop talent. Chiltern Maritime has long been a partner in Trinity House's Maritime Charity work to train and educate the maritime talent of the future. They continue to play a strong part in ensuring that the UK’s technical and training standards remain best in class. The Maritime Educational Foundation (MEF) has placed annual officer cadet training contracts with Chiltern Maritime since 2010. Their expertise in managing MEF cadets is commendable – Chiltern staff ensure that the whole training experience that cadets receive, through their college and sea phases, is comprehensive, well-organised and fully supportive. Proud to serve some of he most prestigious names in the maritime industry. MSC Cruises is the world’s 4th largest cruise line and largest privately-owned cruise company in the Mediterranean, South America & South Africa. Zodiac Maritime Ltd. is an international ship management company, in London with representative offices in Shanghai, Tokyo and Mumbai. Fred Olsen Cruises operate companies skilled in various aspects of the cruise and passenger shipping trade as well as aviation, ships’ crewing, shipbuilding and offshore industries. Condor Ferries operate a fleet of modern ships both conventional and Fast Ferries that are able to carry virtually any type of cargo. NYK's Shipping Management Division is the world's largest PTE Ship Management ocean carrier with a fleet of just under 600000 car capacity. Döhle Yachts provide a comprehensive range of services to the superyacht industry and to many of the best known, most valuable and admired yachts in the world. 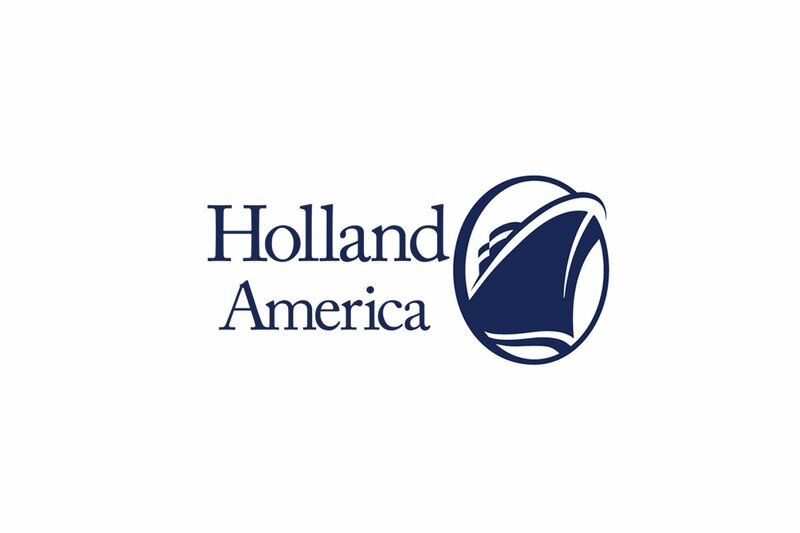 Holland America Line is an American/British owned cruise line; a subsidiary of Carnival Corporation & plc. Maersk Supply Service is a leading provider of global offshore marine services and integrated solutions for the energy sector worldwide. A global leader in the marine midstream space. 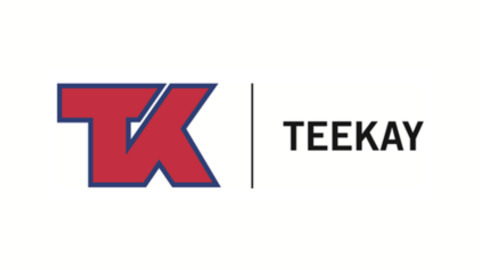 Teekay provides a comprehensive set of marine services to the world's leading oil and gas companies.